Receipts have been and will always be part of everyone’s life. As long as you keep on purchasing something, you’ll have an unlimited supply of sample receipts until who knows how long. To some, receipts are just pieces of paper. But to most people, receipts serve as important evidence of an agreement of two parties. As we’ve encountered countless receipts countless times in this lifetime, we’re most probably aware that receipts have different faces or templates, and different receipts also serve different purposes. One kind of receipt we’re probably familiar with are catering receipts examples. 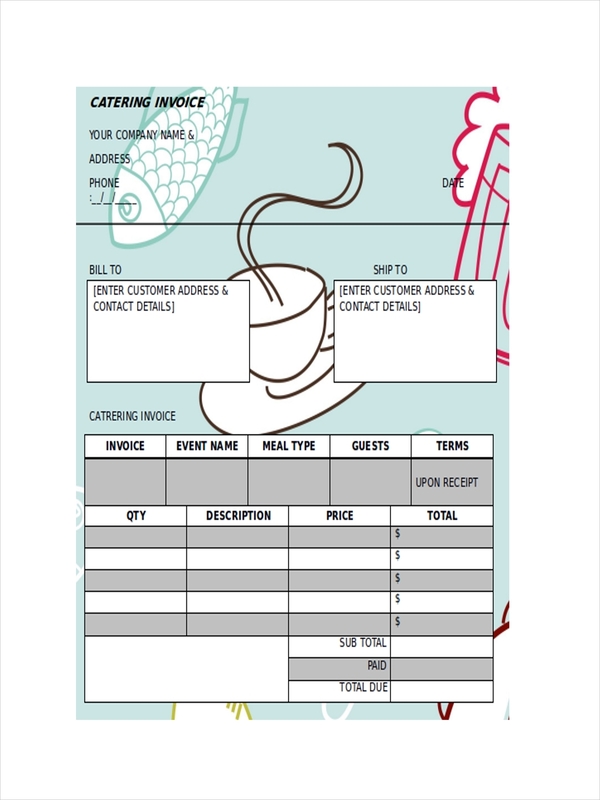 What Is a Catering Receipt? 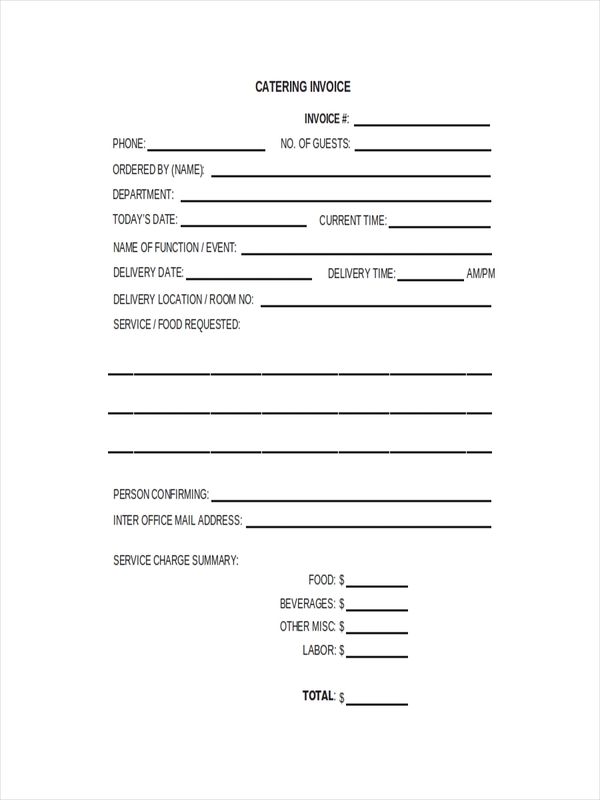 A catering receipt is a document issued by a service provider offering catering goods services to customers as a proof and record of the customer’s payment. This usually indicates that the service provider has recognised receiving payment from the customer. A catering receipt, like other kinds of receipt, is a record of the transaction which, in this case, are catering services. 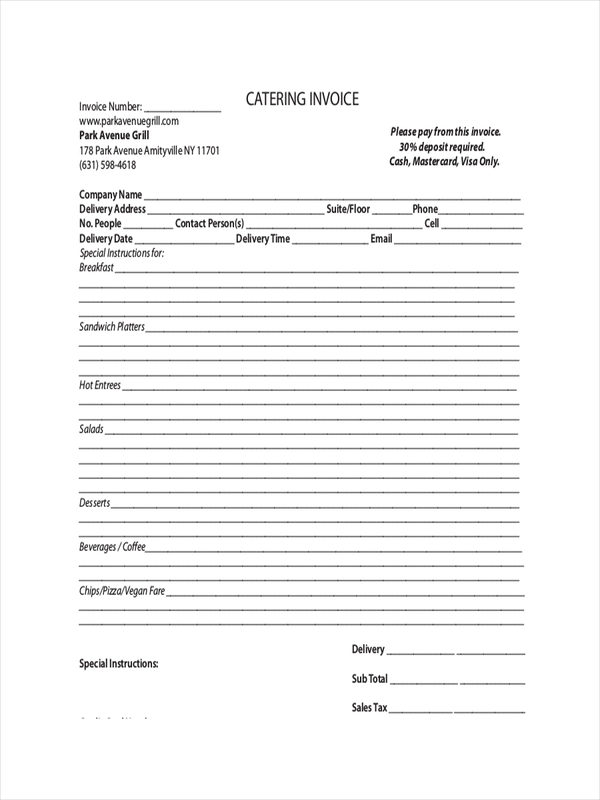 Name, address, and contact information of the service provider. 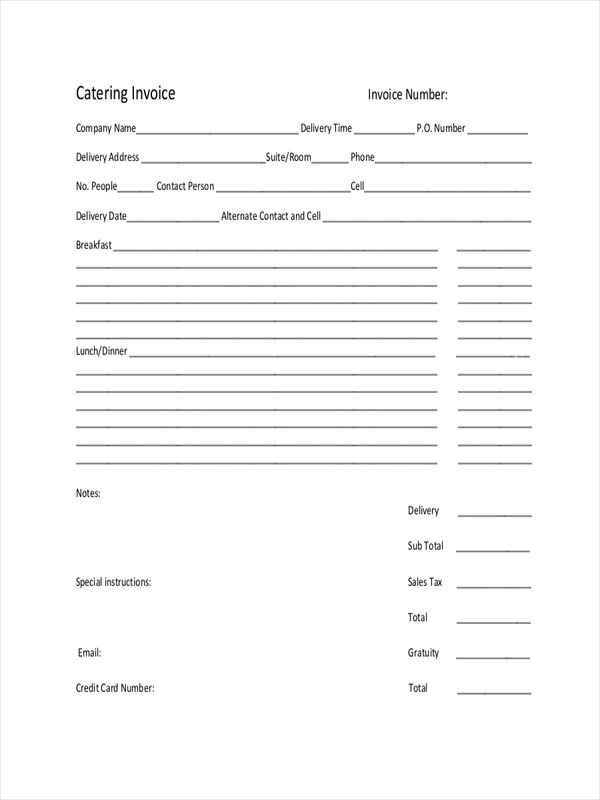 Name, address, and contact information of the client. Meals rendered including the name and details of the food, beverages, and other services rendered during the event. 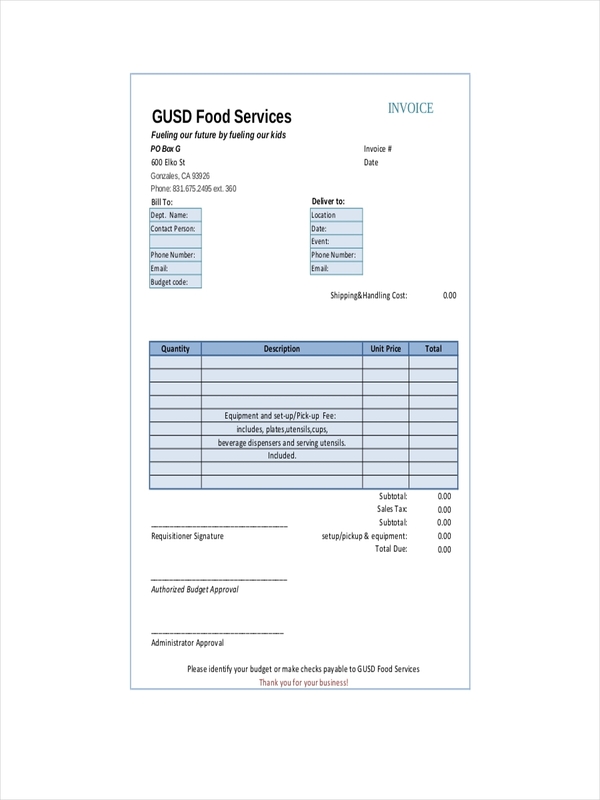 Details of payment including the date of payment receipt, amount to be payed (including the breakdown of costs and prices for each food served), terms and conditions of payment, and other important details. Other information including the remaining balance, in case the transaction is not fully paid. Signature of the service provider and the client. Consider the points to be included in your receipt. These are the details you need to include, and the things your customer would see in your receipt. Write the content. 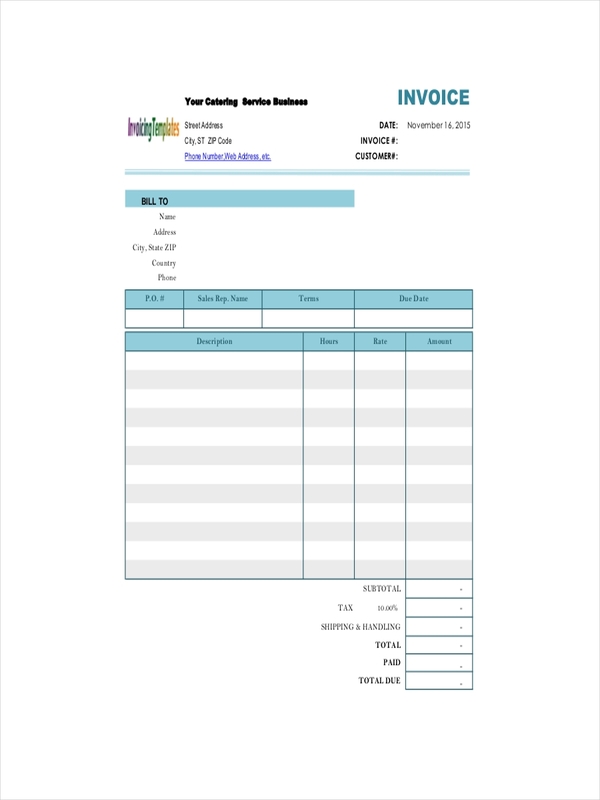 These are the things which are predetermined like the name of the catering business receipt, address and contact information, including the labels of blank spaces. Make your receipt as organized as possible. 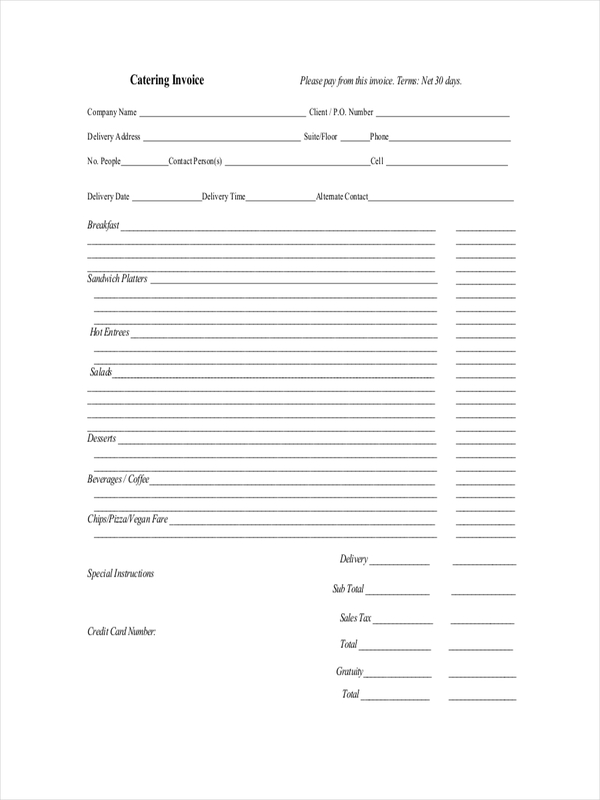 Arrange the details you’ve included in a table or create an outline. This way, your receipt will appear organized and clear. You can include designs and other graphic symbols. This includes logos, and other designs to make your receipt unique and recognizable as your own. Make it appealing to your customers’ eyes. Keep it simple. As I always say, do not overdo things. Keep your designs to a minimum, and do not overcrowd your receipt with glaring designs and symbols. Review. It is always safer to review everything you’ve written in your receipt just to be sure. There’s always a room for improvement somewhere so find it and improve your receipt.